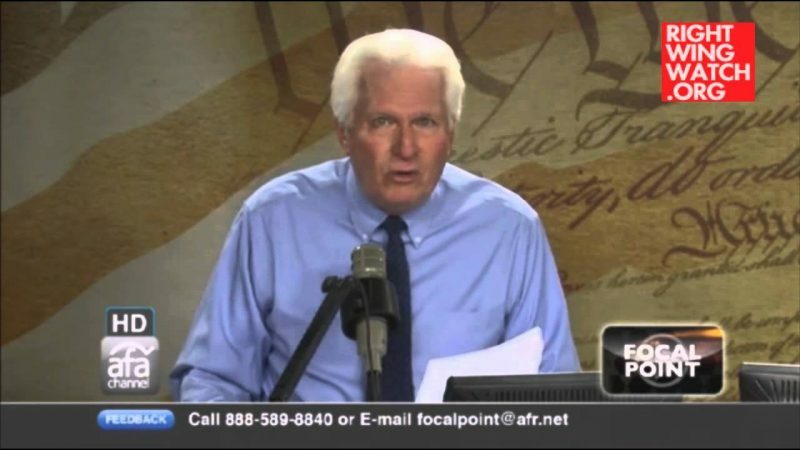 On his radio program today, Bryan Fischer argued that he and others like him were “born a Christian” and repulsed by homosexuality and so they ought to be entitled to have their associated rights respected and protected by the government. 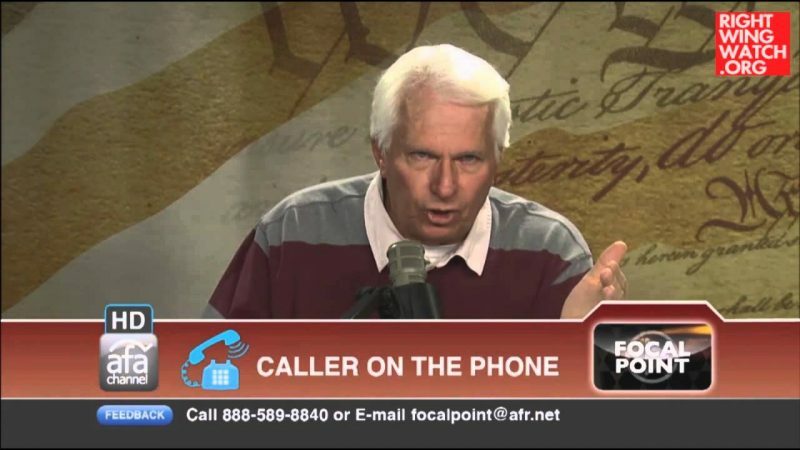 Fischer took a call from “Terry in Macon, Georgia,” who argued that he didn’t have a choice about being a Christian because he was made in God’s image and was therefore born that way. 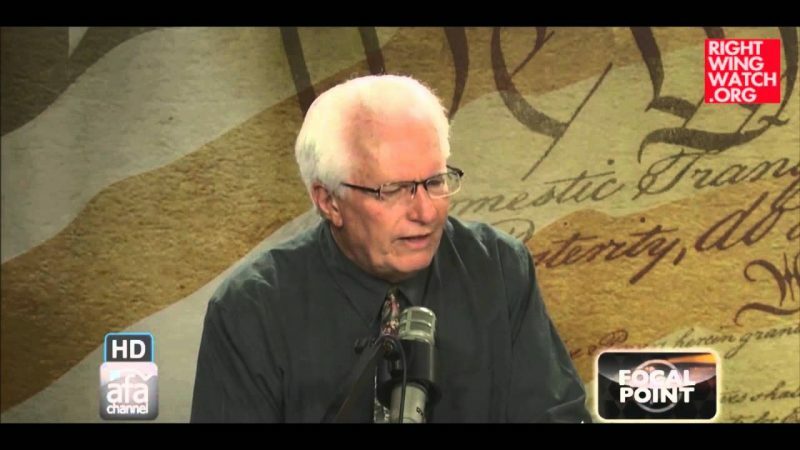 As such, he wanted to know why he has “fewer rights” than gays who also claim to have been born that way. 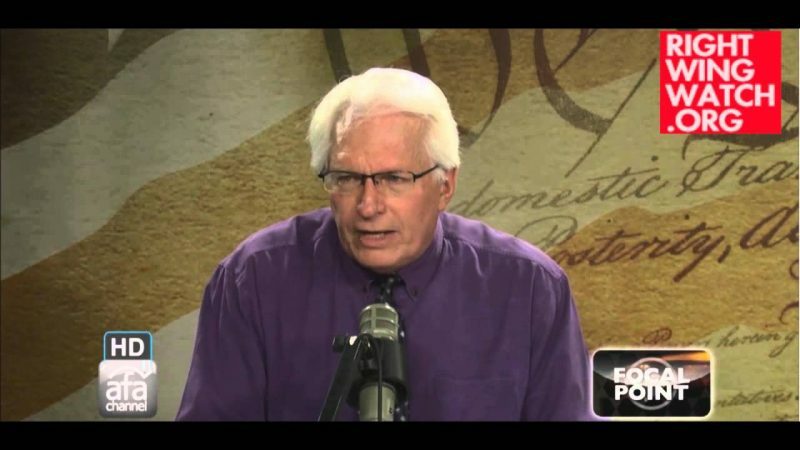 After admitting that this was really nothing more than a facetious argument because “we know that our faith is a matter of choice,” Fischer went on to assert that being repulsed by homosexuality was actually something most people were born with.